Lovin That! : Paper Wall Animals! 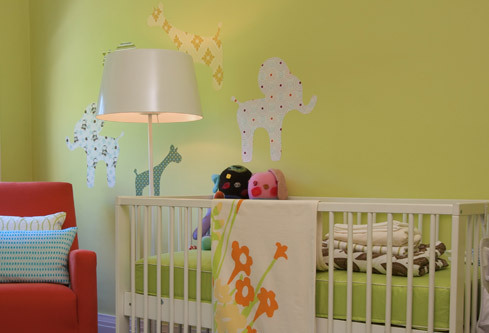 This is a fresh way of decorating your child’s room using vibrant materials you have around the house. Download these stencils then follow the steps below. Stick the shape to the wall where you would like it and smooth out any excess glue and bubbles with the smoothing tool working from the centre of the shape outwards. Oh yay!!! Congratulations to you! I love this idea for a gender-neutral nursery, can't wait to see how it turns out! I love these wallpaper animals - they're so whimsical and charming. Can't wait to see what you put together!!! Great idea! I love that you can use decorative wallpaper or wrapping paper for this project! It will turn out lovely. I really love paper wall animals. My Version of a DIY! New Years Goals in March?